Leq(A) loudness metering and bandlimited pink noise monitor calibration. The Sonoris Meter features an oversampling peakmeter mode. In this mode the plugin catches intersample peaks that can cause ear fatiguing sound when audio is played on consumer CD players. Many CD players have inferior D/A converters with little headroom that will distort with samples above the clip level. These peaks occur when the audio is clipped (read squashed / limited) or otherwise digitally manipulated (eg. VSTi’s). In oversampling mode the SMTR models the D/A conversion process and allows for maximizing the level but avoiding this distortion. At the bottom of the interface a correlation meter can be found. This meter enables the user to monitor the phase relationship between the left and right channels. 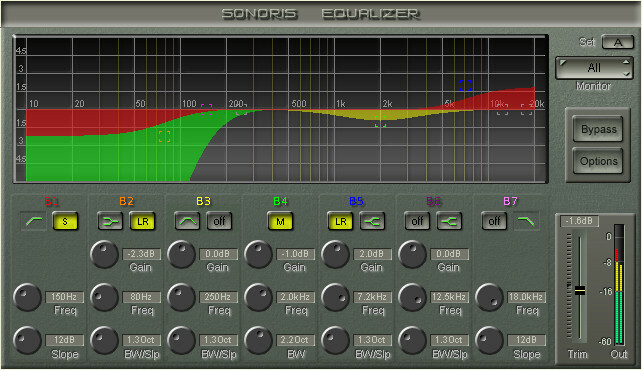 The Sonoris Meter makes use of the K-System. The main advantage of this system is that you always work at the same monitor level, and the chosen set defines how much headroom there is available. This allows you to be more consistent in your mastering. There are hardware options such as VU meters, or LED offerings from Dorrough, Logitek, or Mytek. 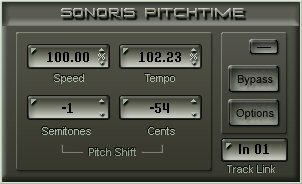 But Sonoris Meter is a plug-in that offers similar performance, allows on-the-fly scale changes, and generates calibration tones at a fraction of the price of the hardware units. 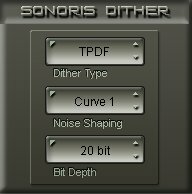 The Sonoris Meter is a flexible and affordable addition to my setup. The K-System and oversampling features help ensure consistent levels and accuracy. 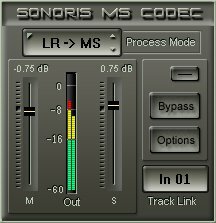 This is the one plugin that is used in every session.